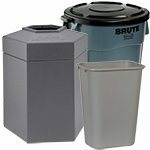 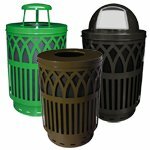 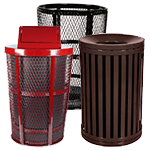 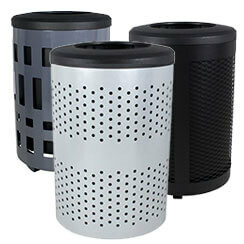 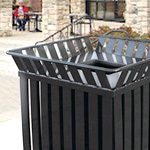 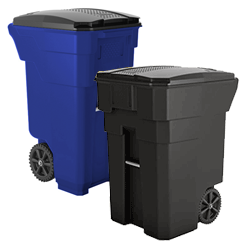 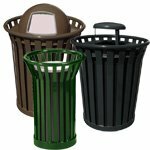 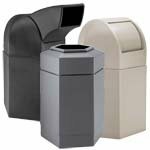 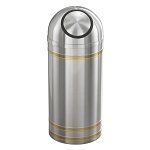 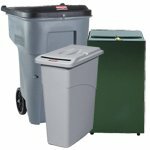 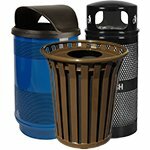 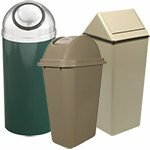 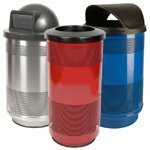 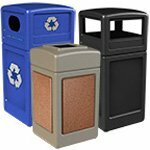 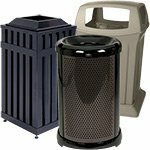 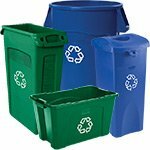 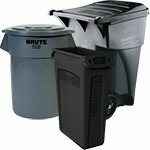 When placed outdoors, dome top trash cans keep rainwater out and garbage from blowing away. 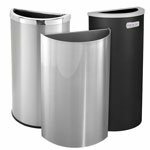 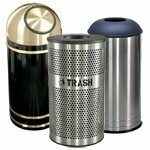 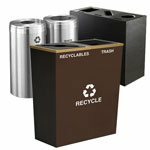 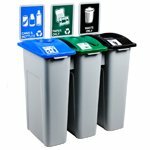 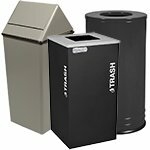 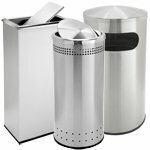 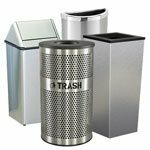 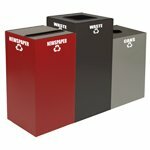 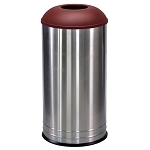 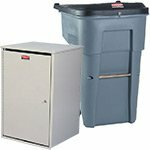 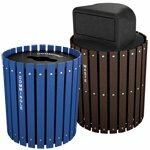 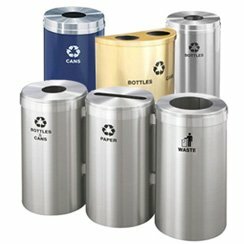 When kept indoors, these metal waste bins keep trash from overflowing, and discourage piling things on top of the container, such as lunch trays in cafeterias and restaurants. 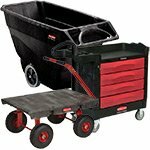 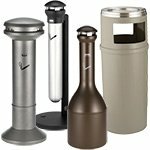 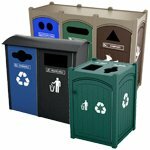 Choose from an open top or self-closing flap, aluminum, polyethylene, steel, and more. 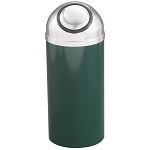 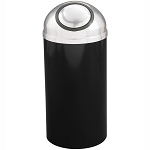 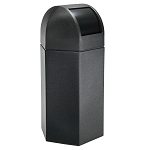 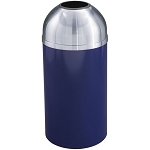 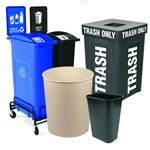 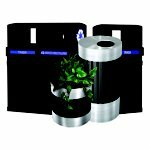 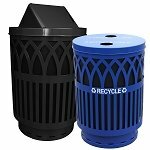 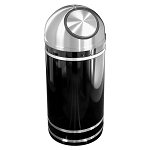 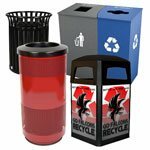 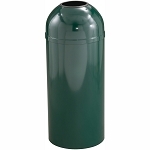 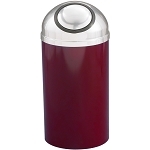 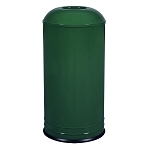 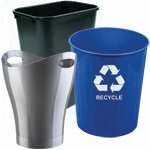 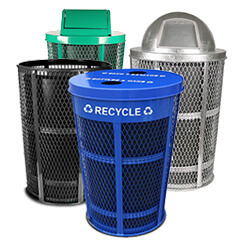 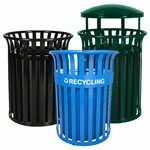 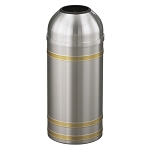 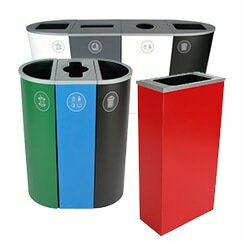 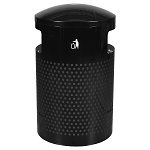 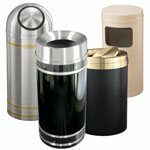 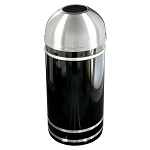 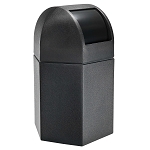 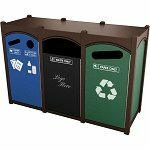 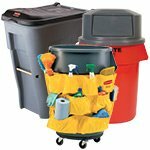 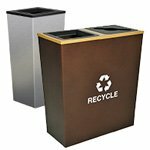 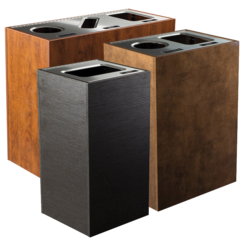 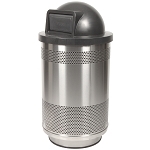 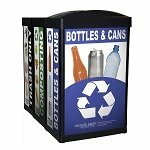 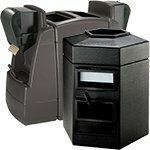 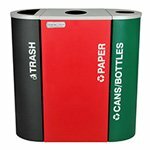 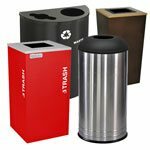 Most of our domed waste receptacles are fire-safe. 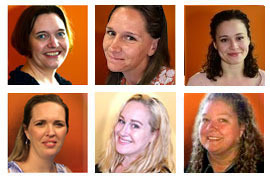 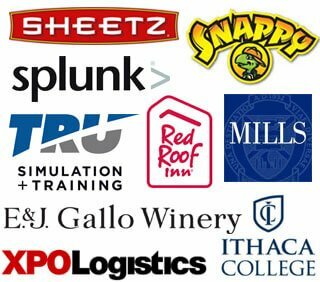 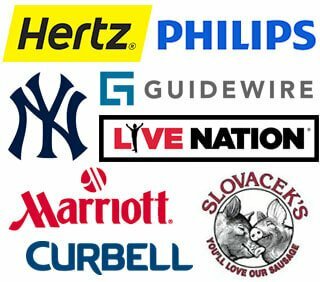 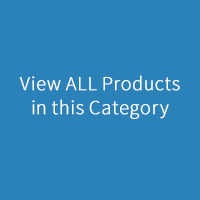 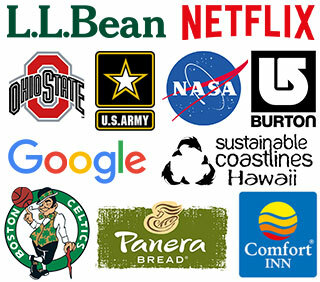 See individual products for specifics.